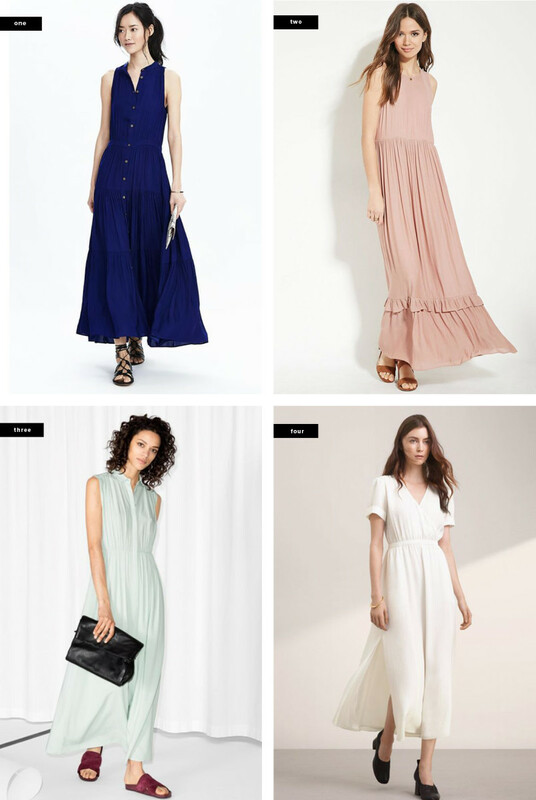 We are really looking forward to our warmer weather wardrobes, but we must say, maxi dresses are at the top of our list. 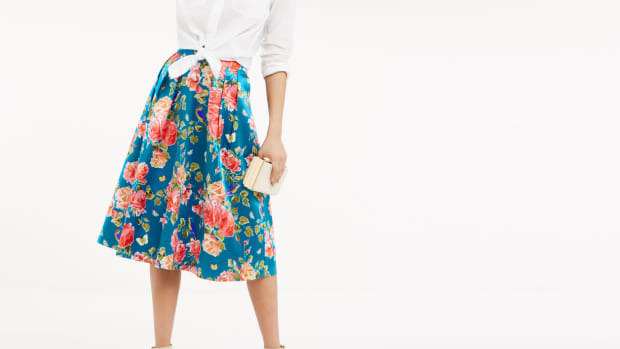 Breezy full-length skirts, flattering waistlines, and that timelessly comfortable and feminine style—we have been waiting months for maxi dress season. 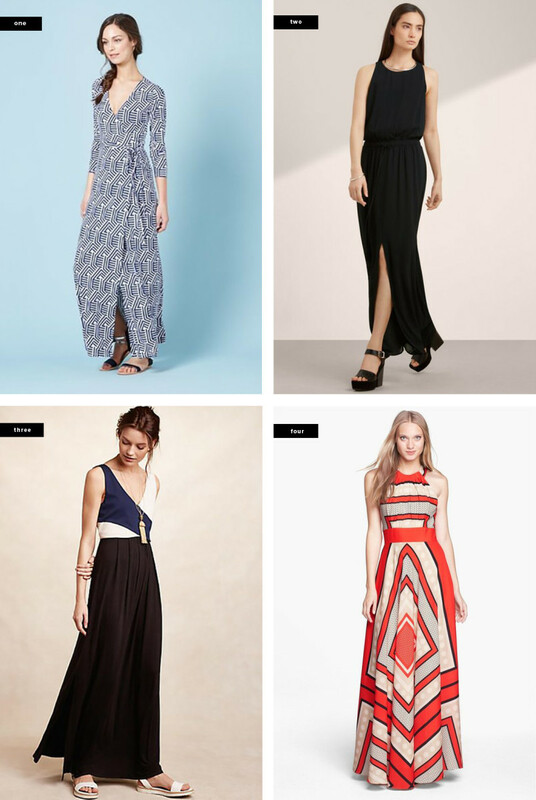 Of course, we have already searched high and low for the best maxis to add to our wardrobes. Why? Well, so you don’t have to! 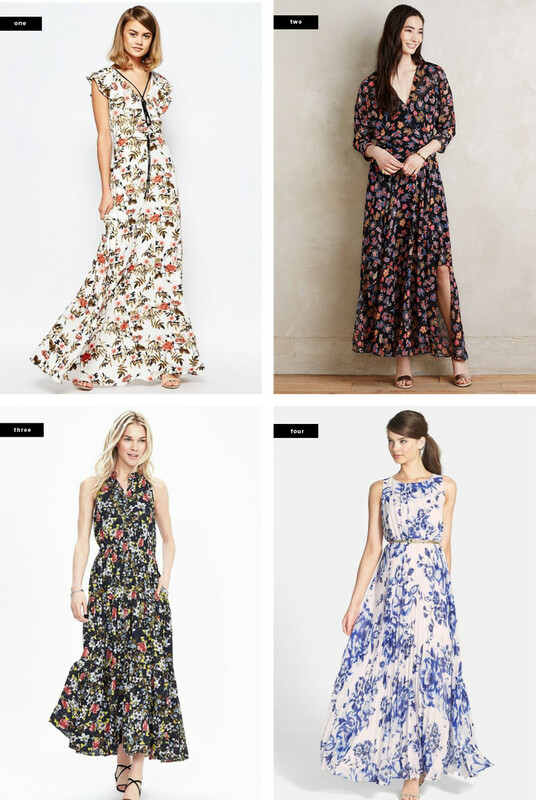 The floral maxi dress is perfect for spring because just in case it’s a little chilly out, you have a long skirt to keep you warm. Floral patterns have a way of making a girl feel her prettiest, so get flouncy and wear your floral maxi whenever you need an extra boost of femininity. You will thank yourself for having a classic solid-colored maxi dress staple in your wardrobe. 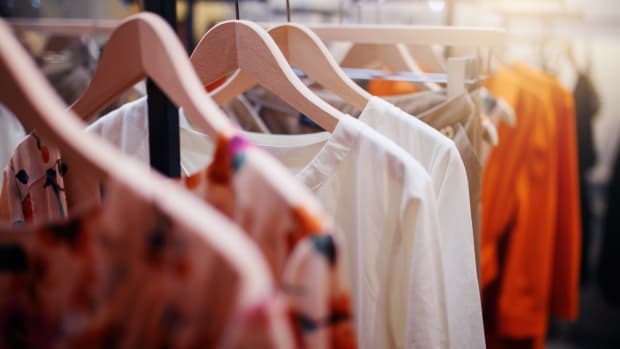 It will come in handy on those days you just want to throw on a dress and go, and you can dress it up or down by adding a pair of heels or sandals. A breezy solid-colored maxi is always a great opportunity to get creative with your accessory choices, so throw on those dangly necklaces, that wide-brim hat, and your platform wedges. 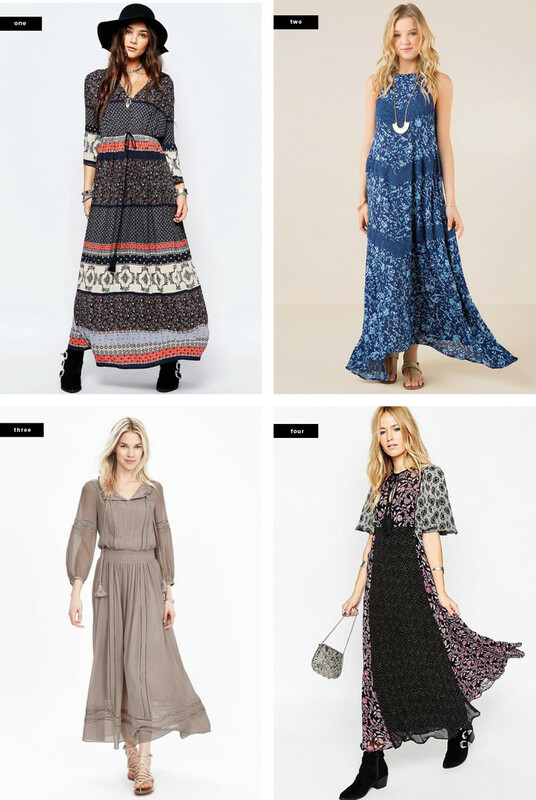 For all those bohemian ladies out there, a maxi dress is a must. Drawstring necklines, paisley patterns, mix-and-match fabrics, tassels, and more—the maxi dress was made for your hippie-inspired wardrobe. 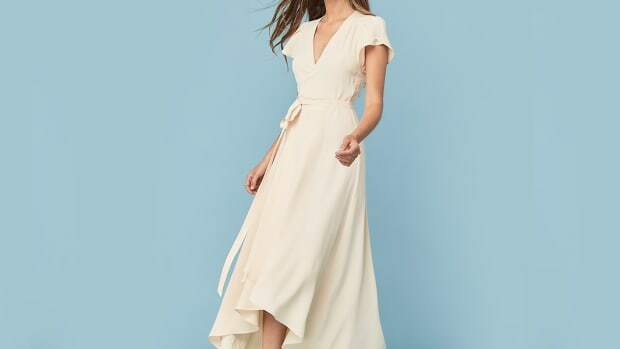 The great thing about the boho maxi dress is that you don’t have to put any extra effort into styling because the dress is already a statement. 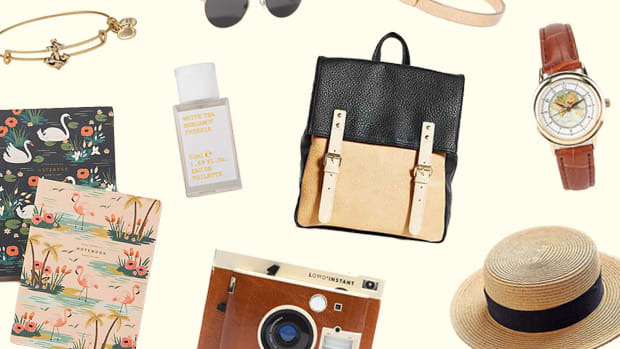 Just wear some sandals or booties, and you’re ready for any occasion on your agenda. We love how easy it is to transition beach wear into day wear with the striped nautical maxi dress. It works as the ideal beach coverup and then seamlessly carries you into drinks at the bar or a casual dinner. 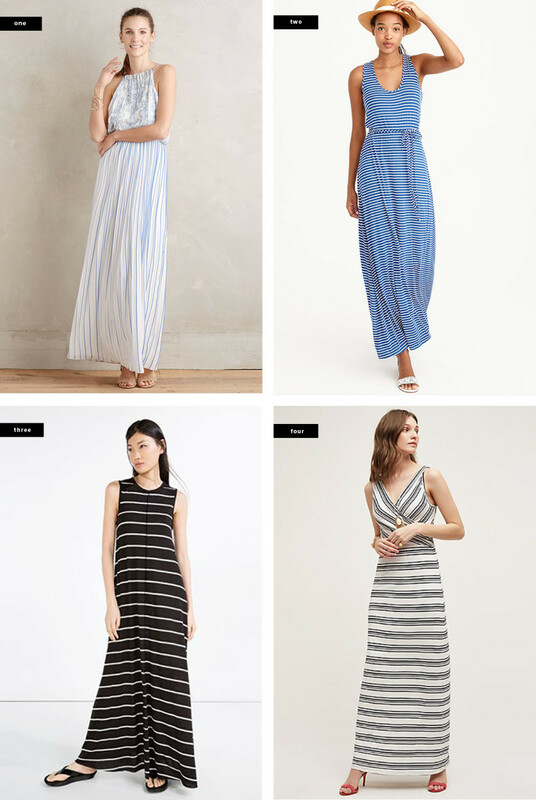 Stripes are always warm-weather appropriate, and we love the beachy vibe of a striped maxi dress—even when we aren’t at the beach. 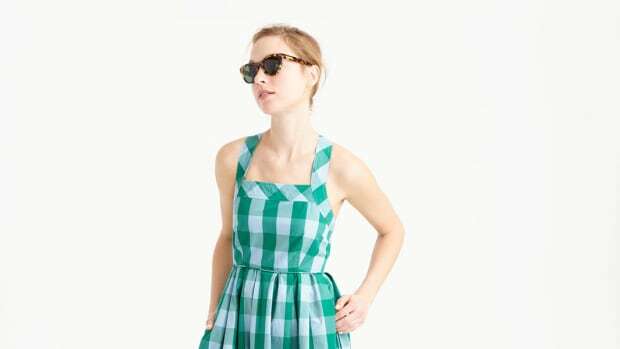 The longer length of the maxi dress make this wardrobe staple a bold classic, so why not go even bolder with a strong graphic print or color? 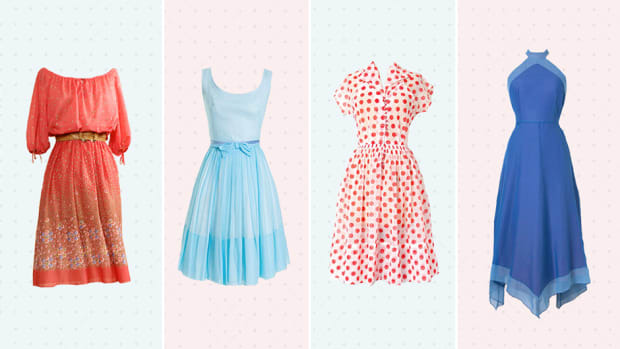 Vibrant patterns will make your fabulous dress stand out even more, so get ready for those compliments.